This is a fantastic panel, led by Jimmy Moore, and featuring Dr. Ann Childers, Cavin Ballaster, Jackie Eberstein, Ali Miller, Allison Gannett, and Dr. John Limansky. They took questions from the audience and delved into some pretty deep areas of interest. 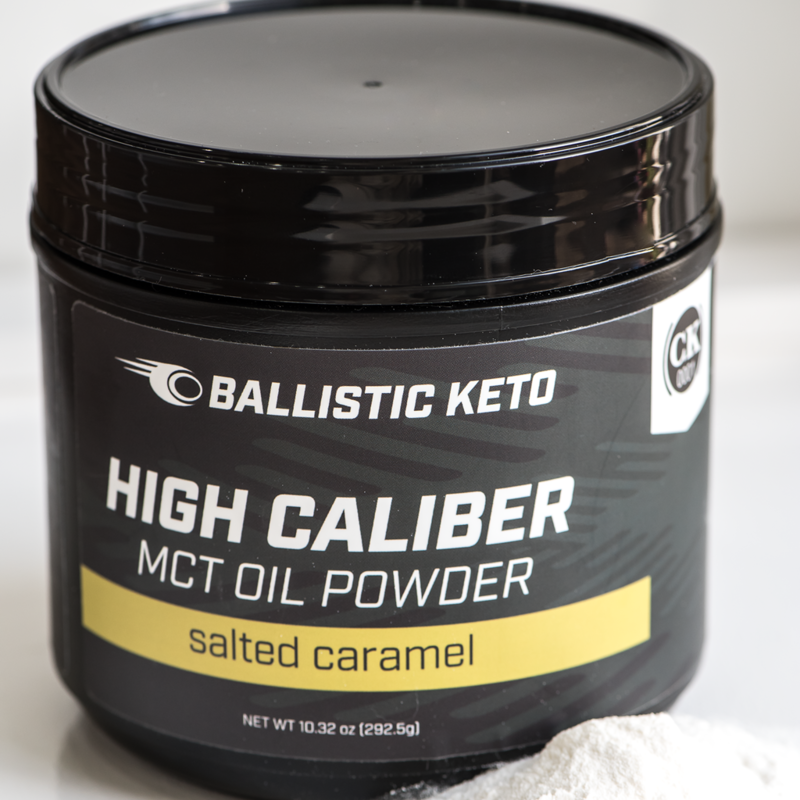 Keto is proving to be a powerful tool against cancer and neurological disease, and this is just tip of the iceberg. If you want to buy tickets for next year, you can here.